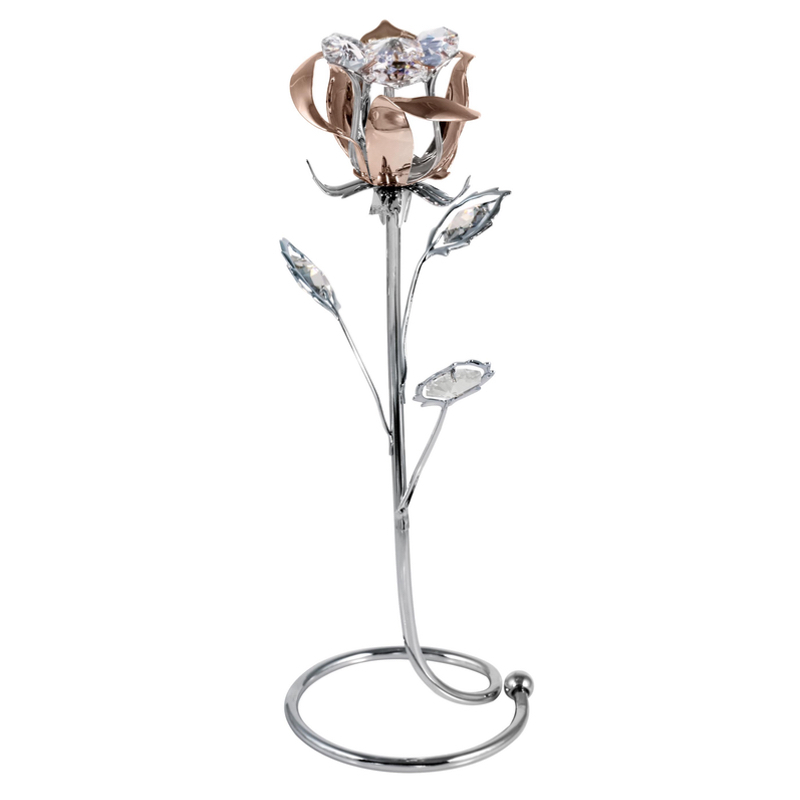 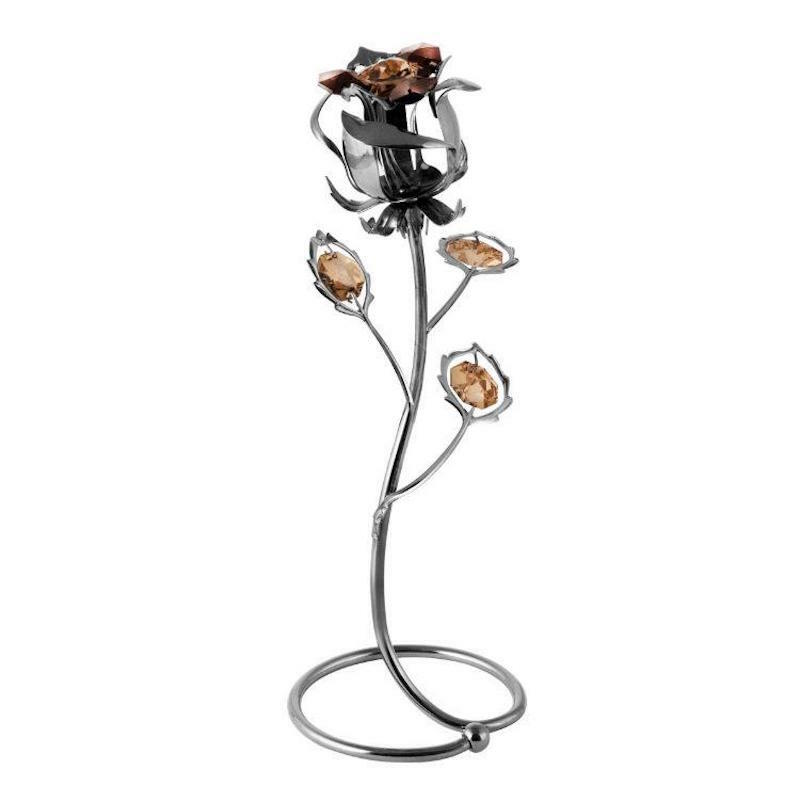 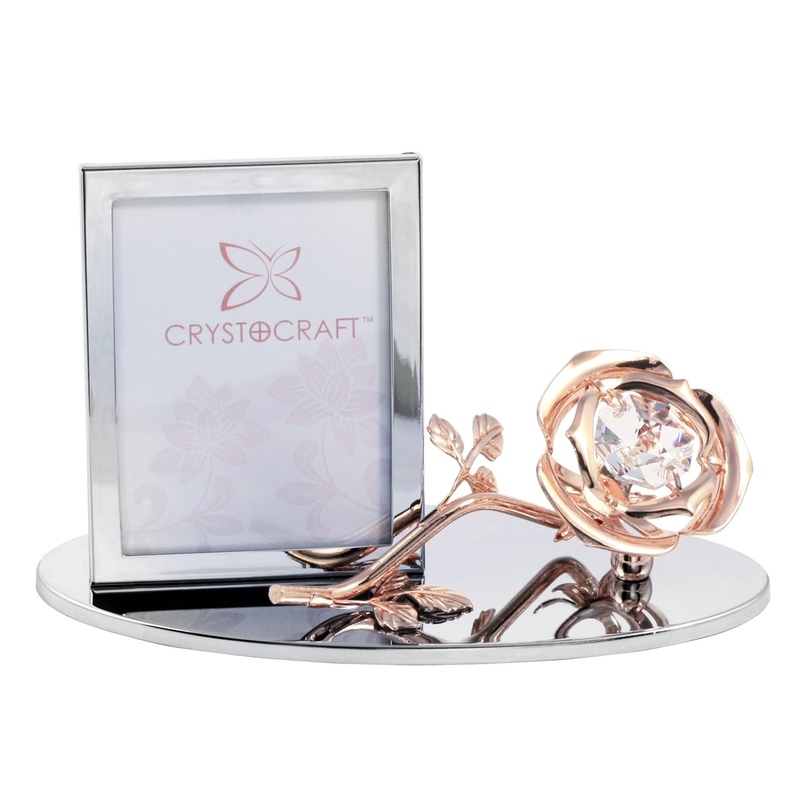 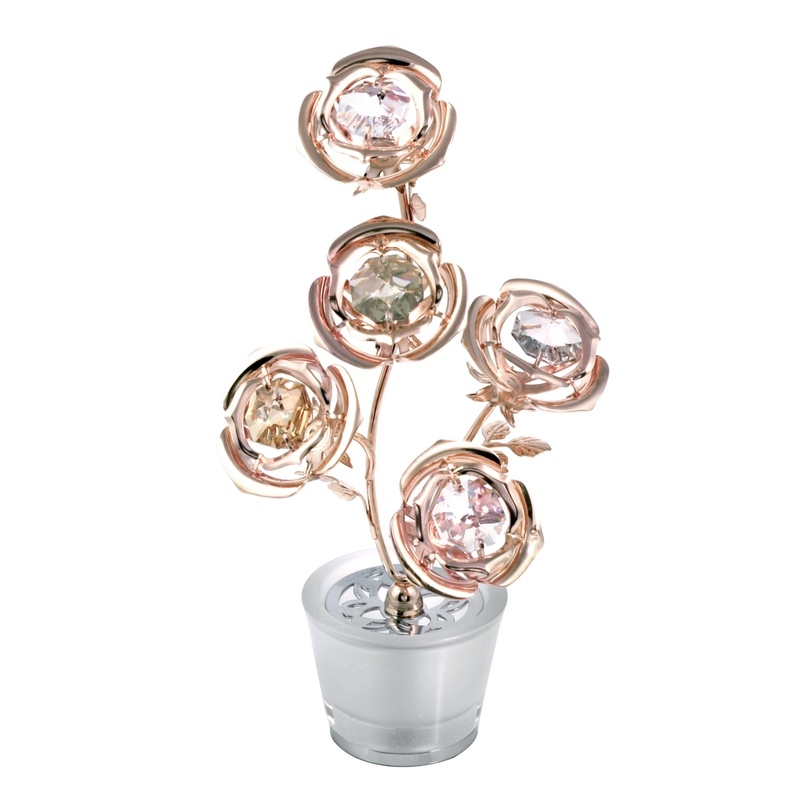 With this Crystocraft Crystal Rose Pen Rose Gold, the possibilities are endless. 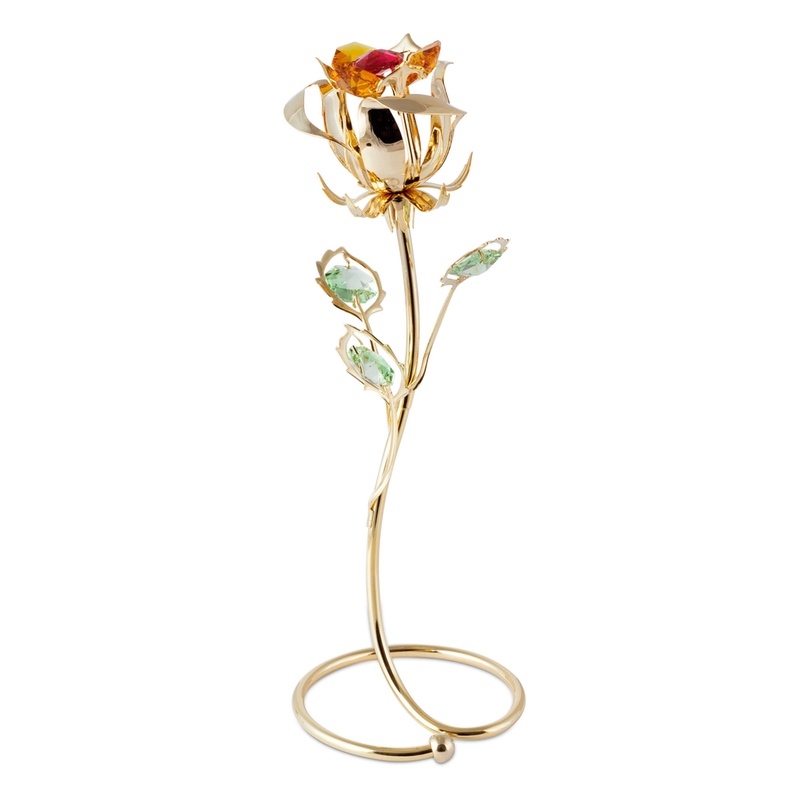 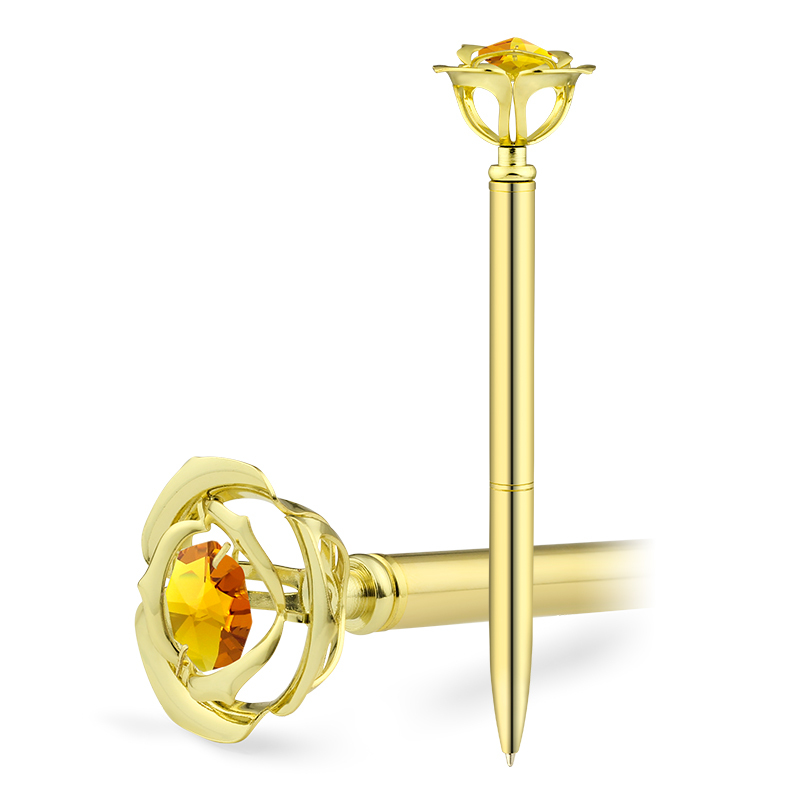 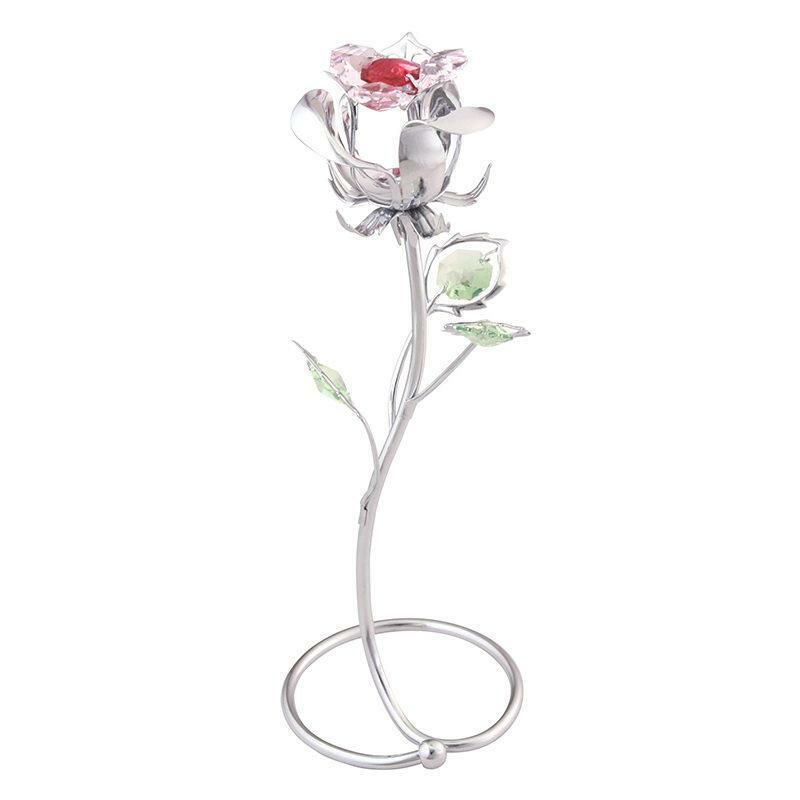 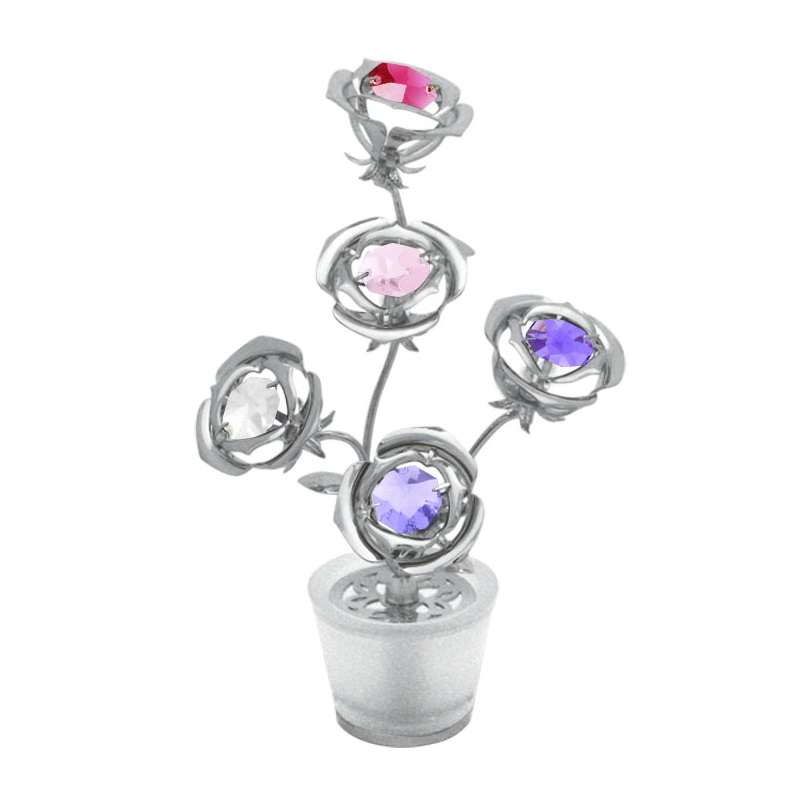 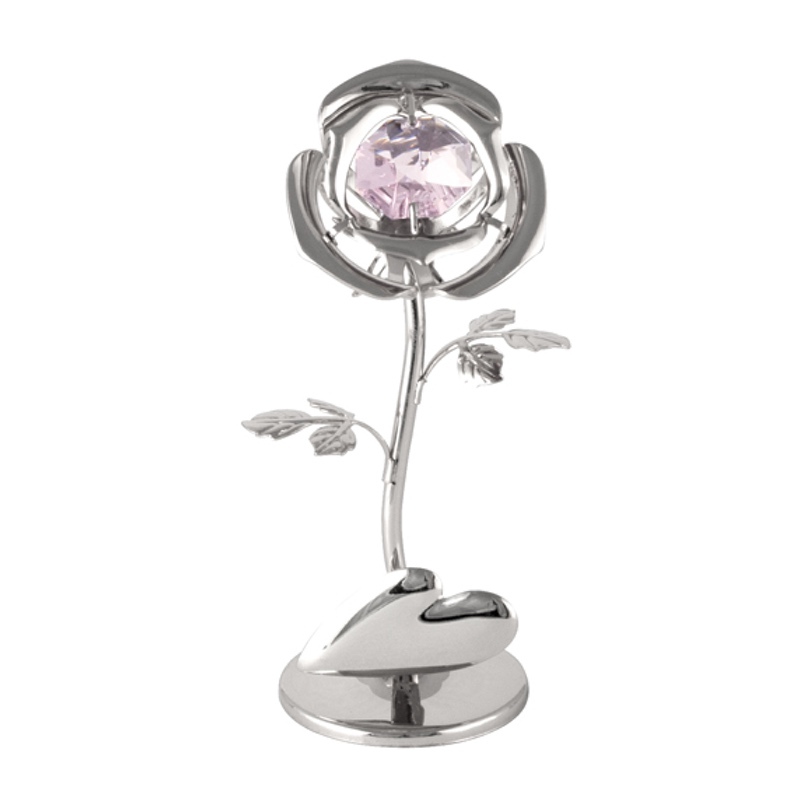 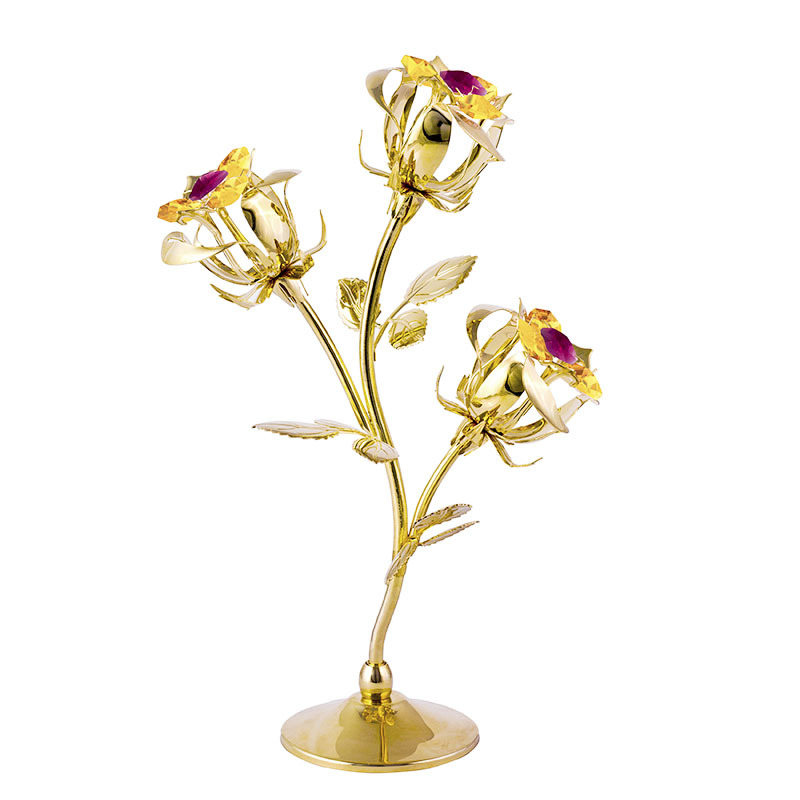 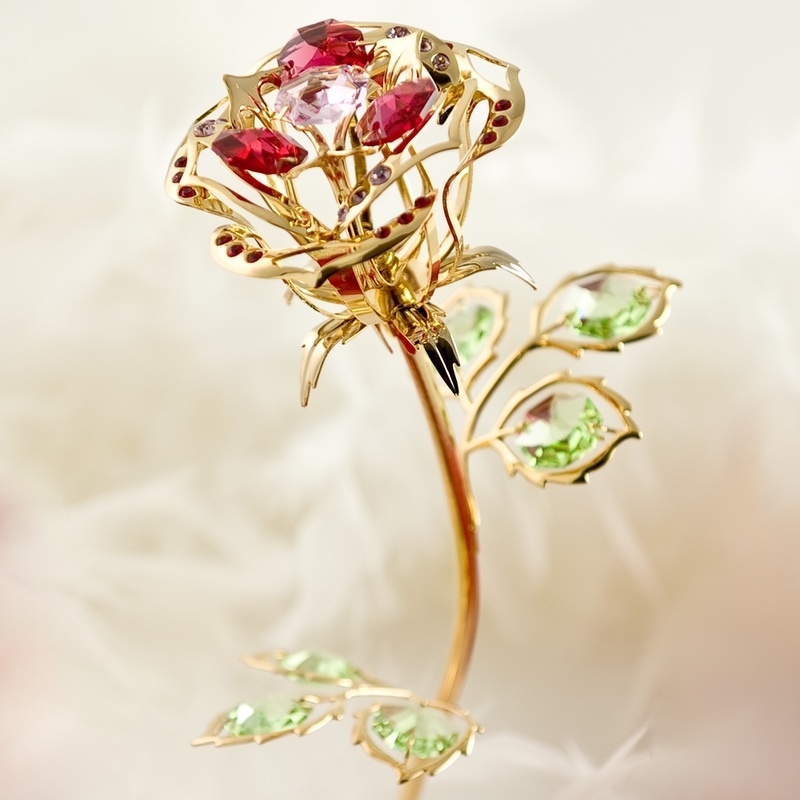 The Crystocraft Crystal Rose Pen comes with 3 plating color chrome, gold and rose gold. 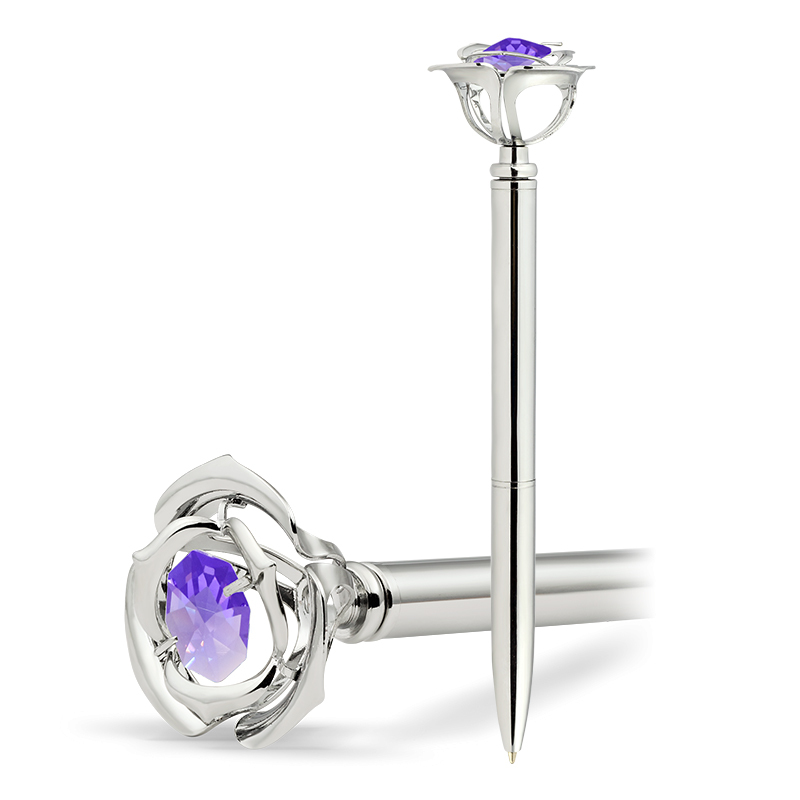 Make your friends and co-workers stare in envy as you write with your flashy, customizable pen. 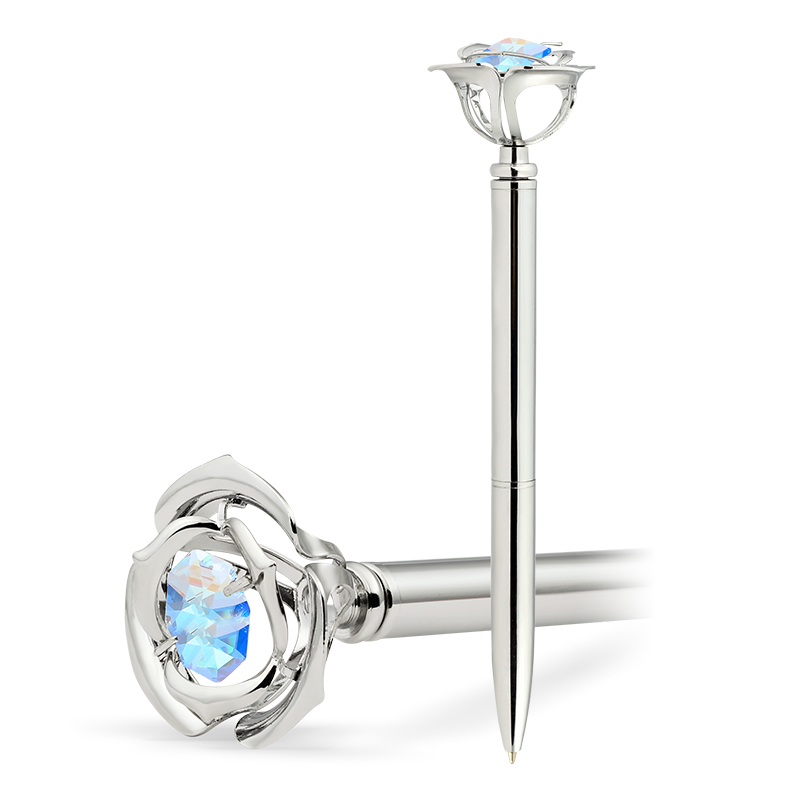 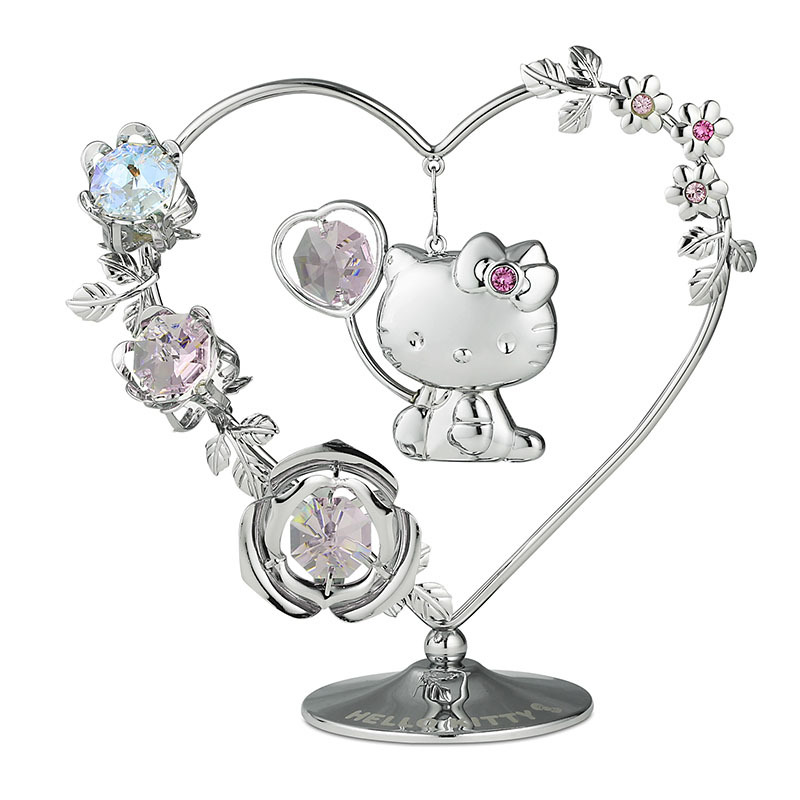 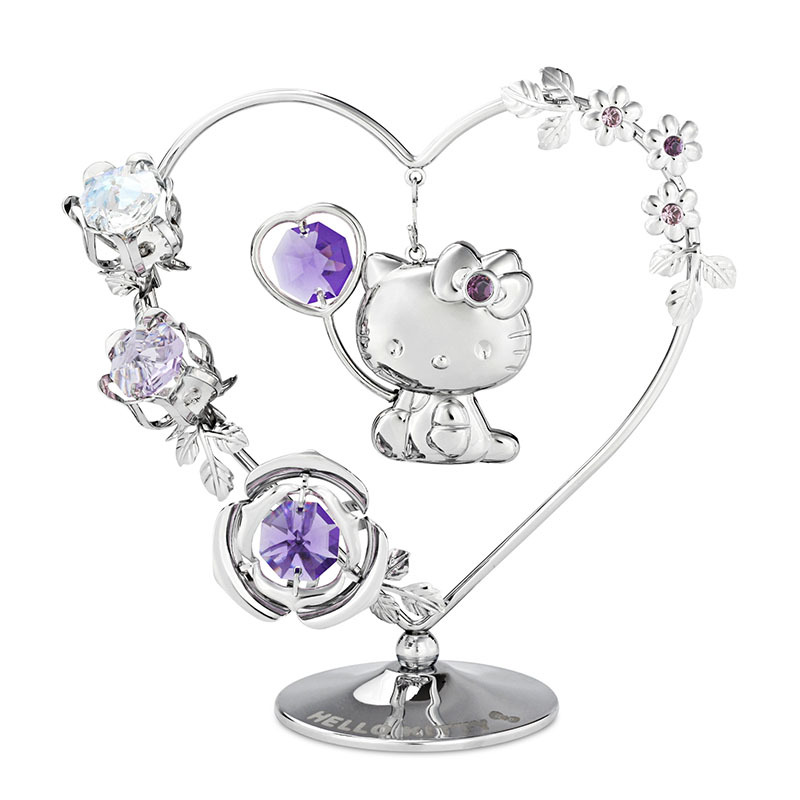 This Crystocraft Rose Crystal Pen makes you more expressive than ever before, as it is made with excellent metal craftsmanship and a sparkling crystals from Swarovski.